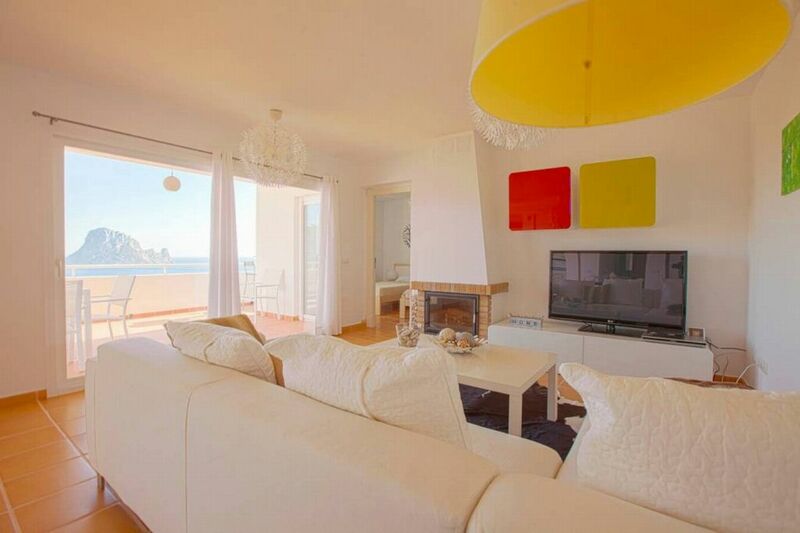 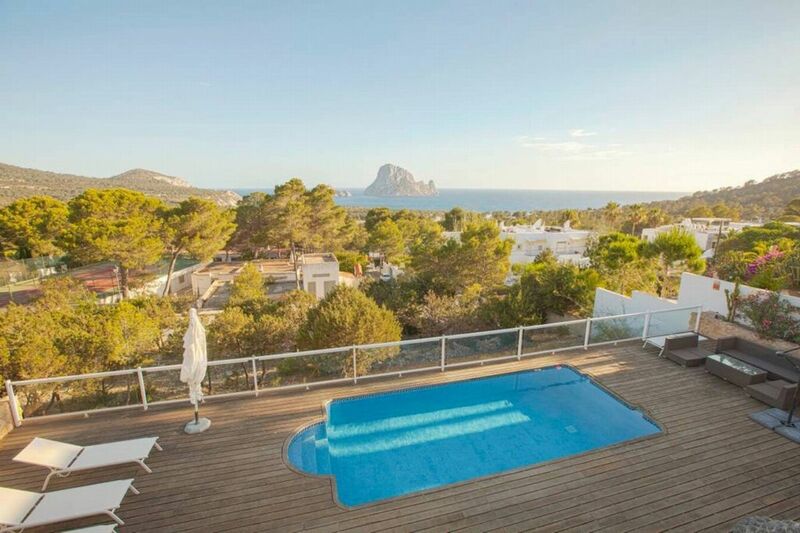 The house located close to Cala Vadella, overlooks the islets of Es Vedra and Es Vendranel one of the most beautiful, tranquil areas of Ibiza. 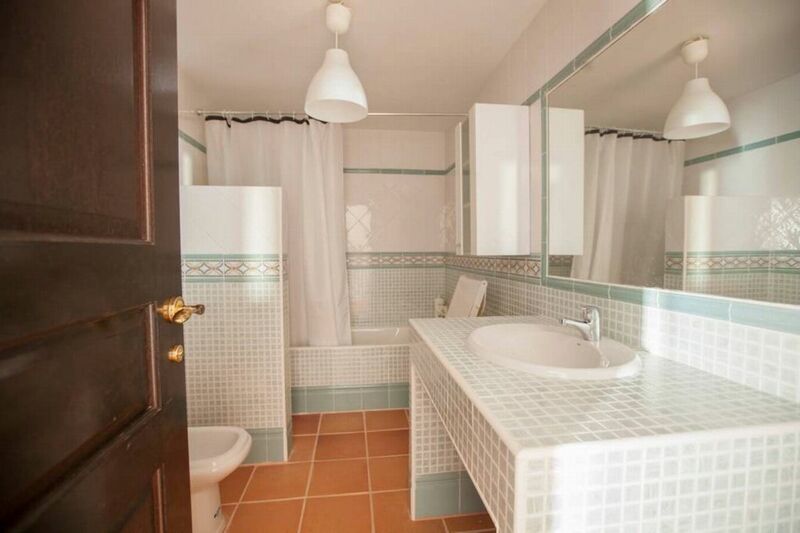 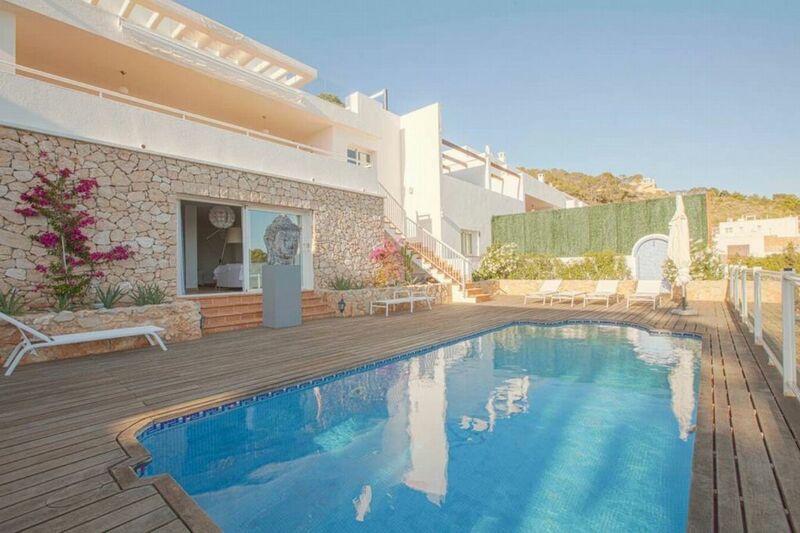 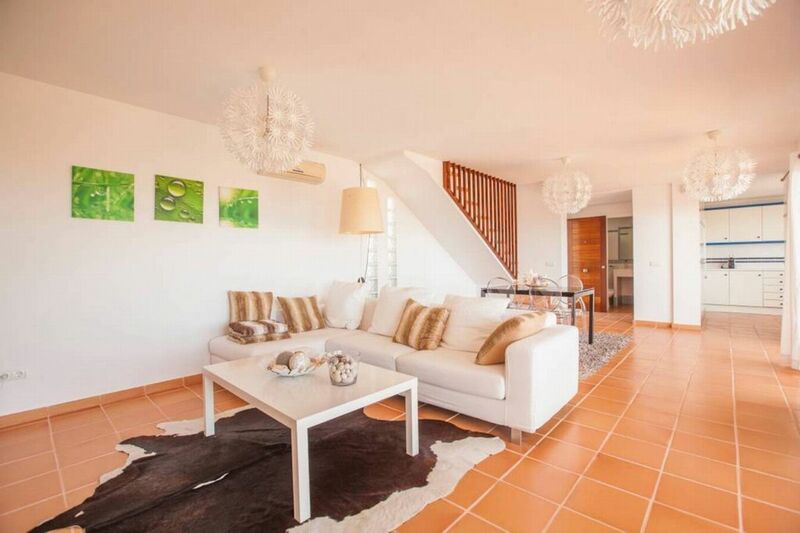 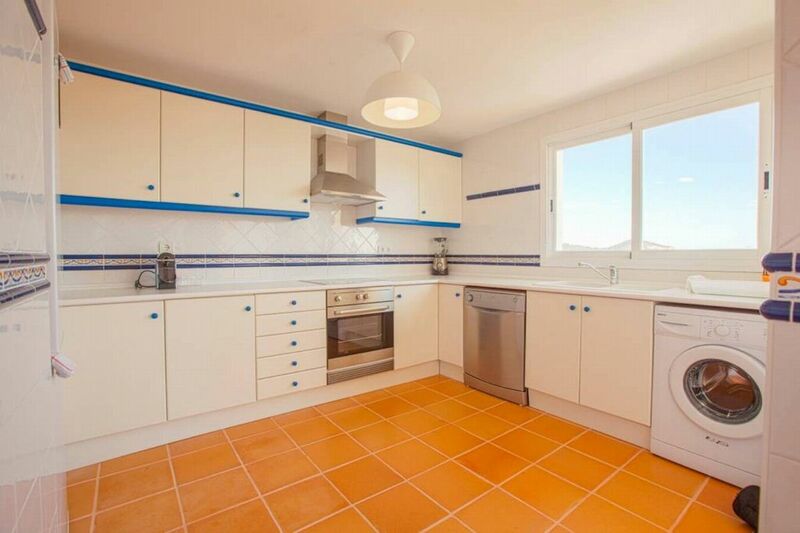 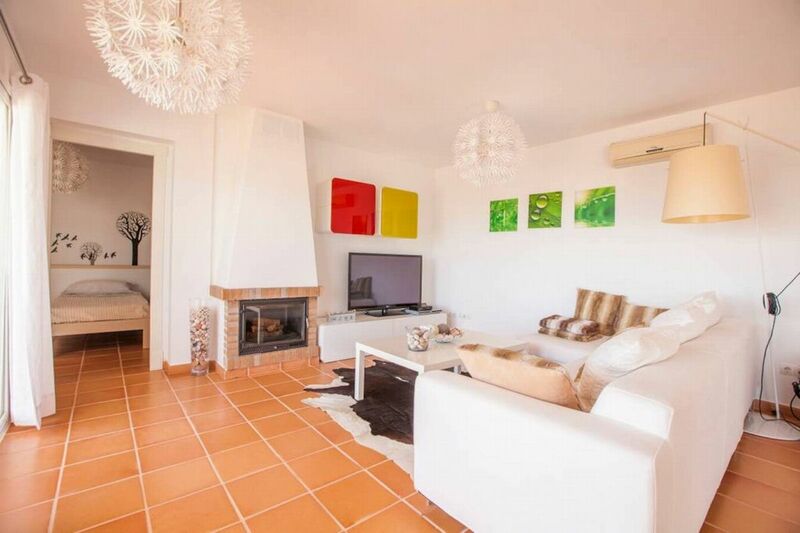 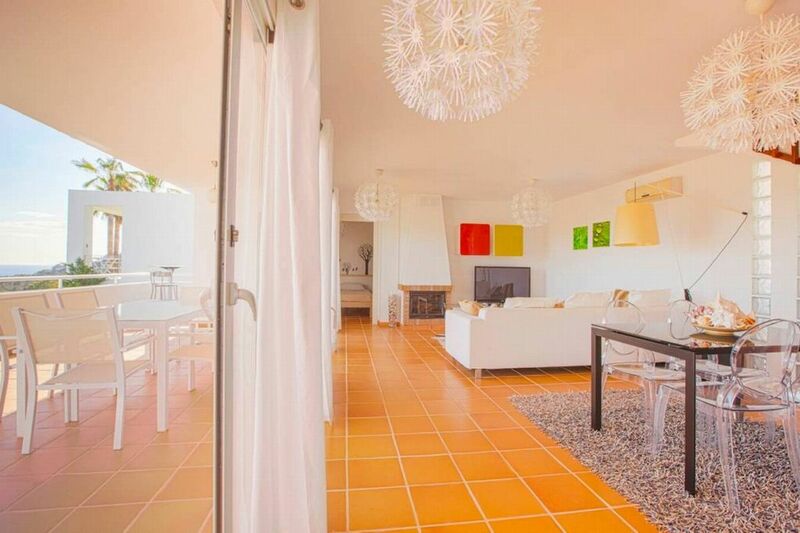 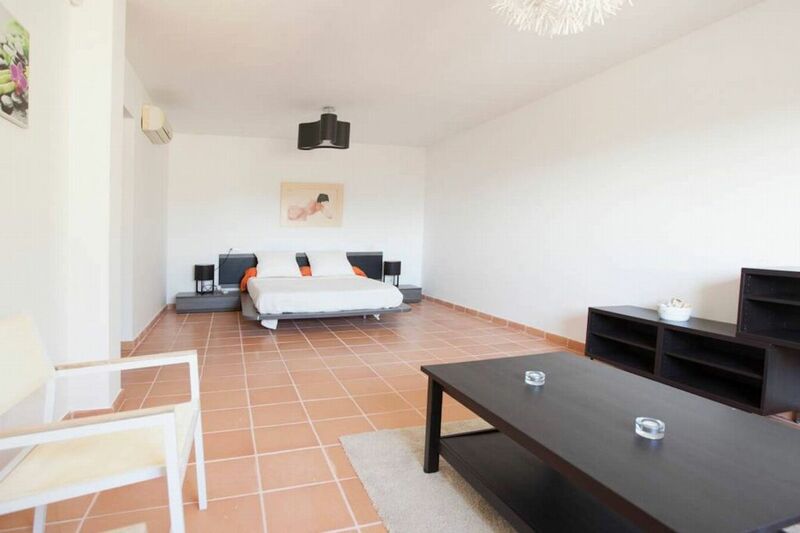 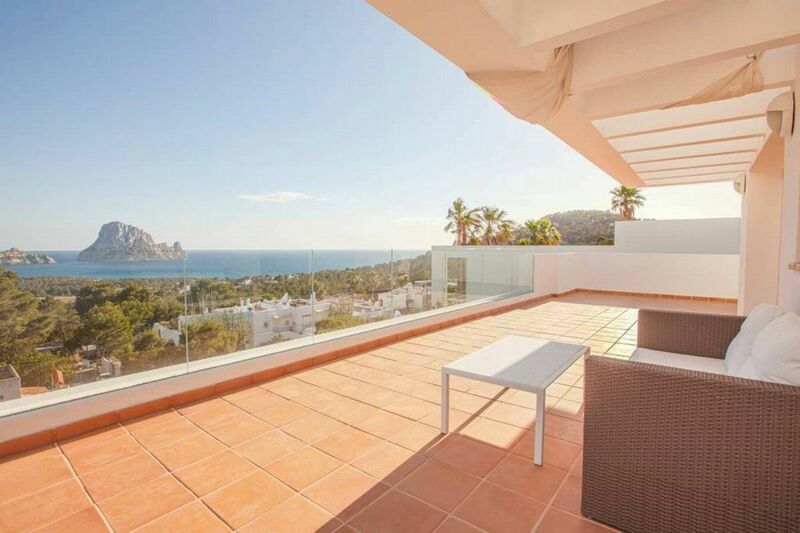 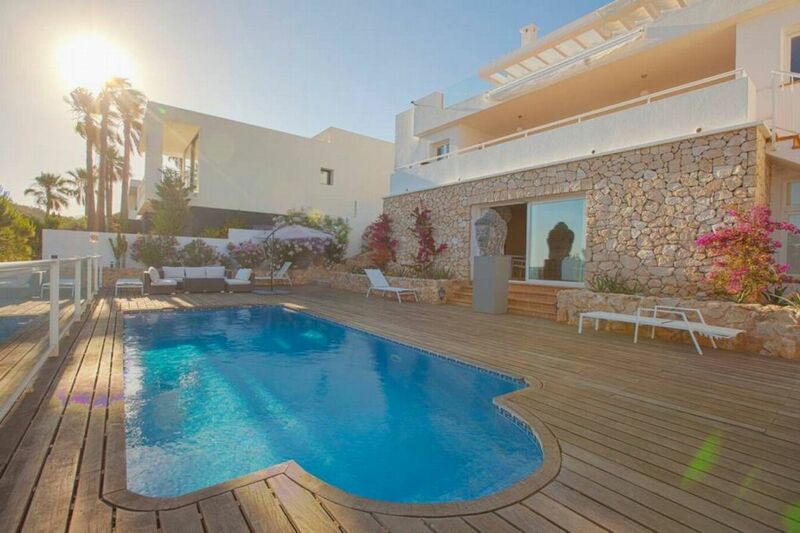 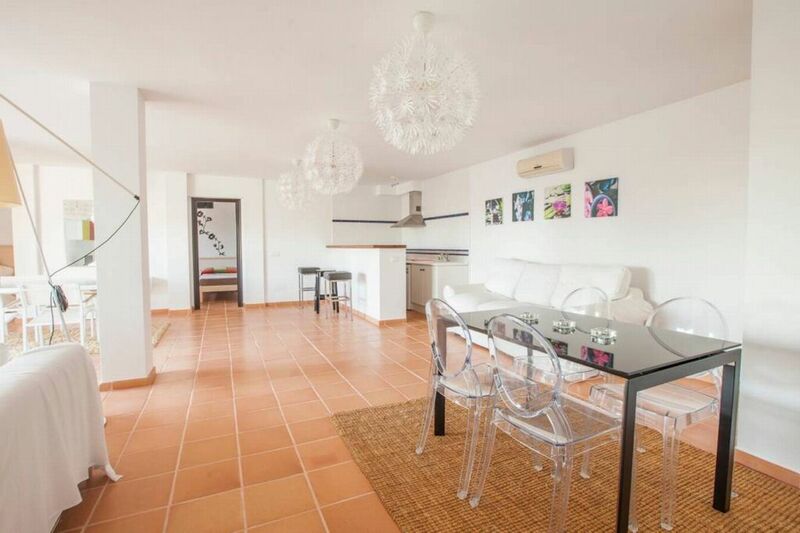 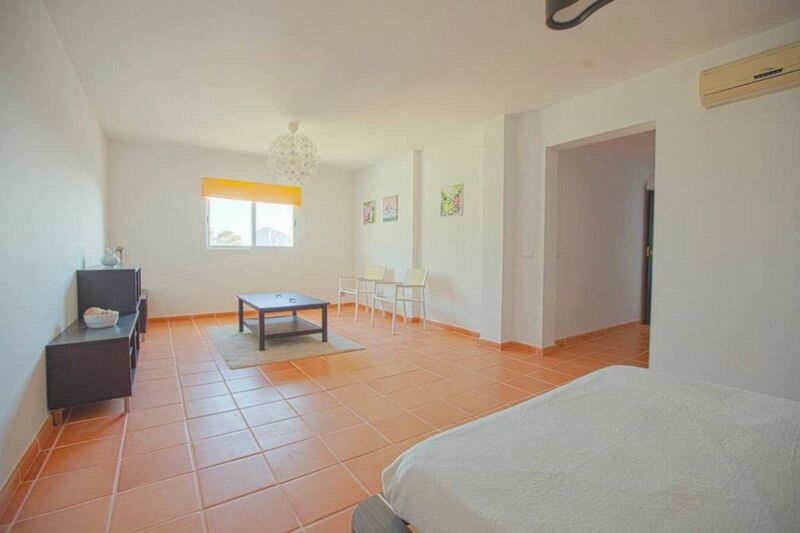 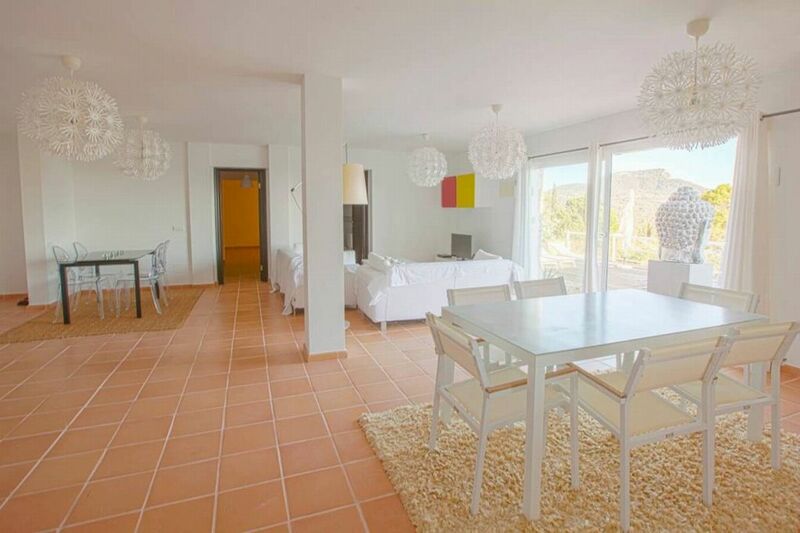 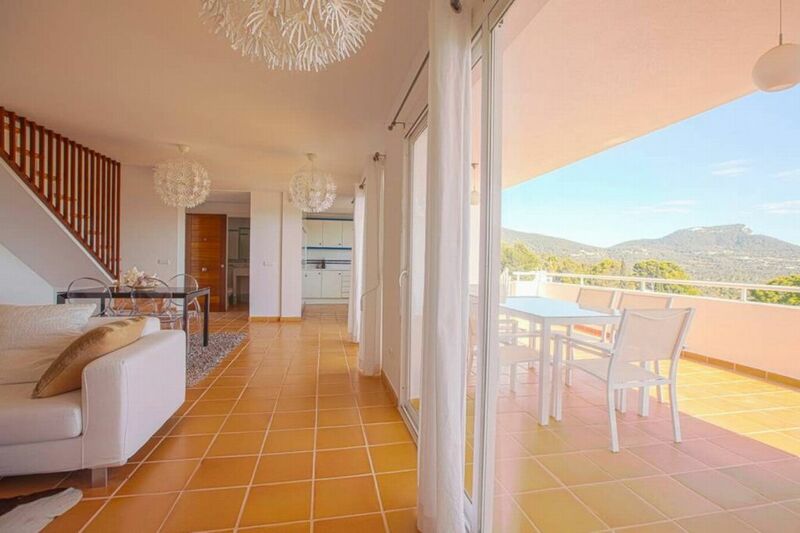 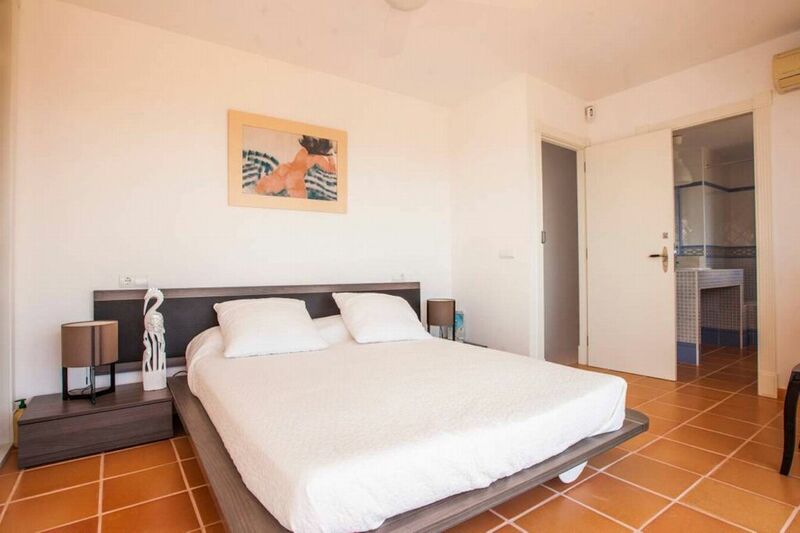 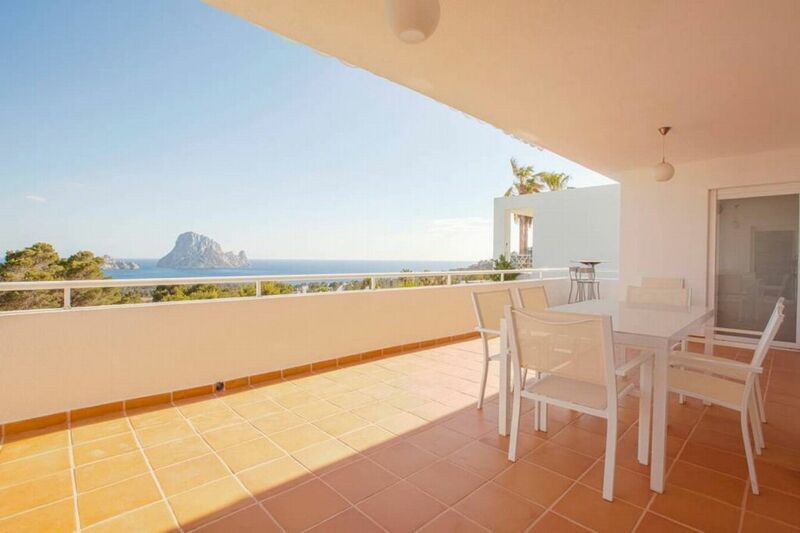 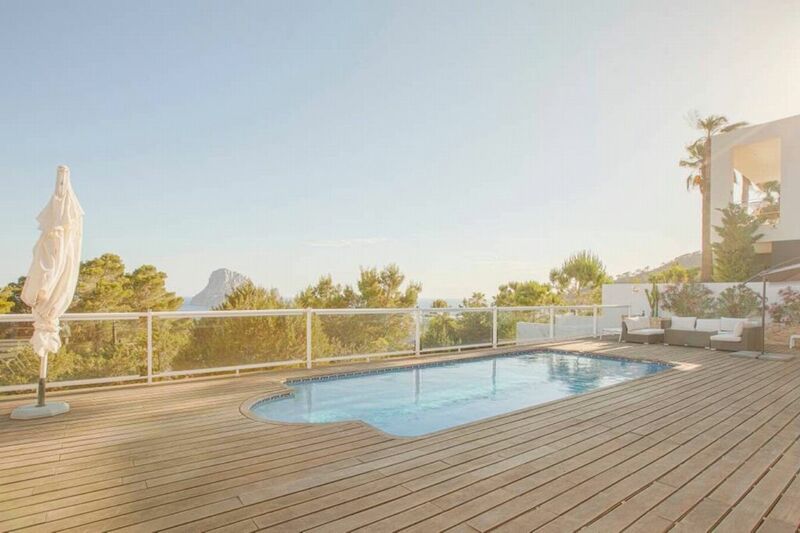 This stunning property is situated in San Jose close to Cala Vadella and is perfectly located for a fantastic holiday in Ibiza, with nearby beaches such as Cala Carbo, Cala d'Hort and Cala Vadella and popular restaurants and bars, there is also a supermarket nearby. 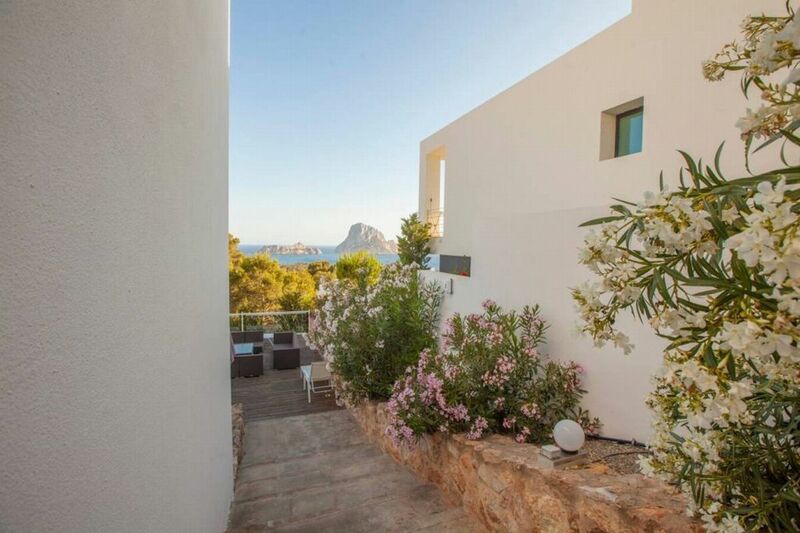 The house overlooks the islets of Es Vedra and Es Vendranel one of the most beautiful, tranquil areas of Ibiza and is arguably one of the best views in Ibiza! 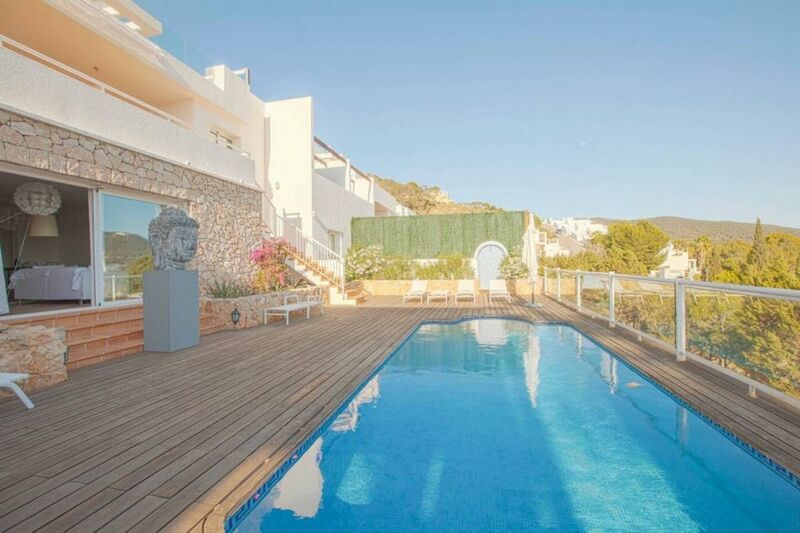 OUTDOOR AREAS It has a superb outdoor space with several spacious terraces, a swimming pool, chill out areas where the amazing sea view and sunsets can be enjoyed, outdoor dining area and sun loungers. 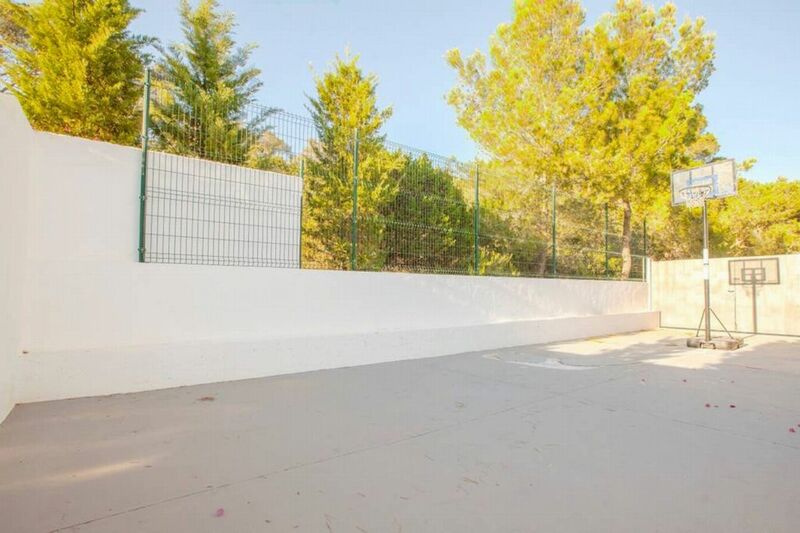 There is space for several cars to be parked at the back of the villa and access to a sports court. 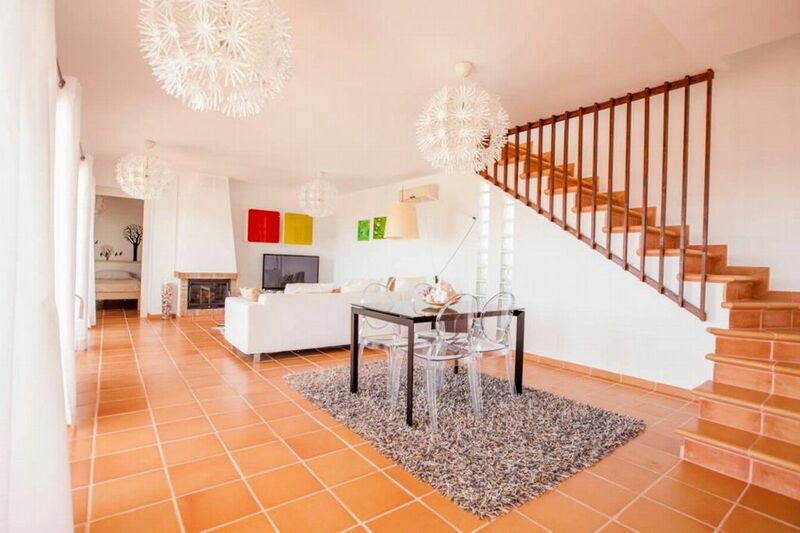 LIVING AREAS As the house is built over 3 levels there is access to 3 wonderful terraces. 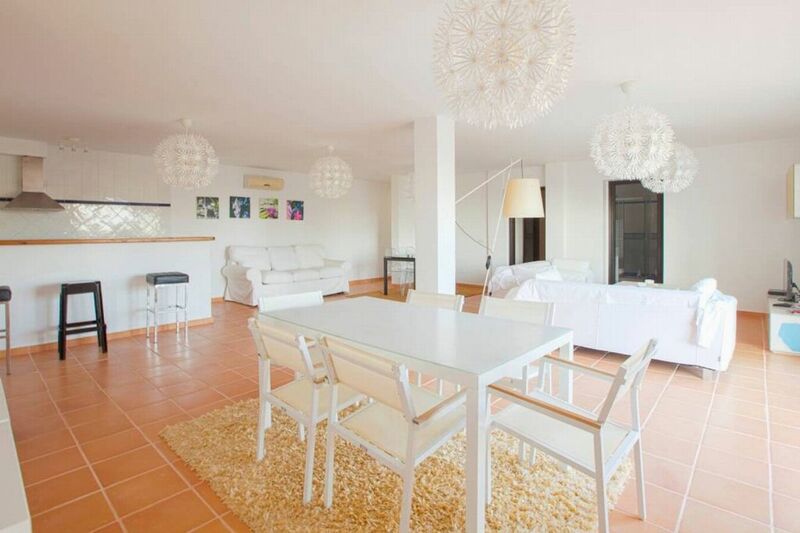 The living areas have been beautifully designed and furnished - there are 2 open plan lounge/dining areas and 2 modern fully equipped kitchens, with a sea view from every room. 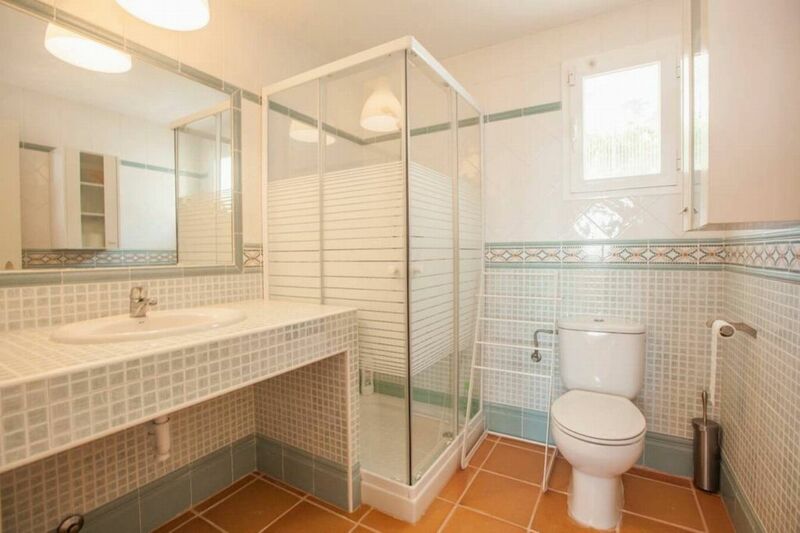 There is also a guest WC. 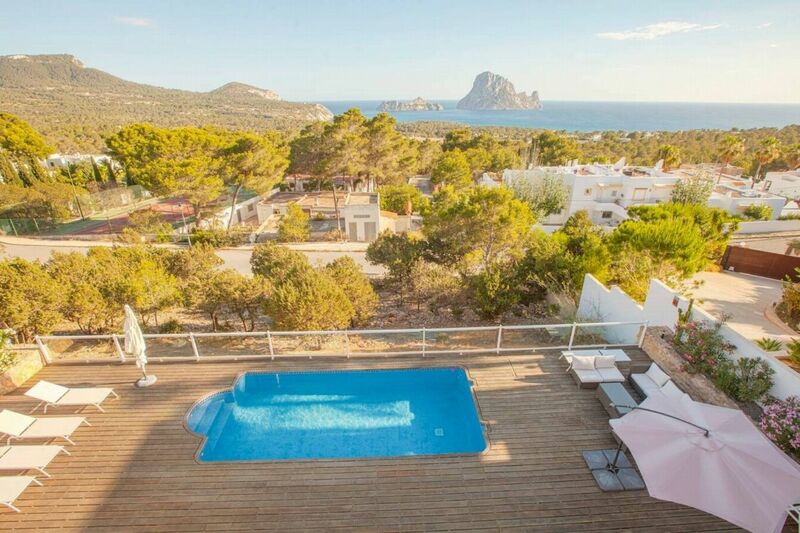 Both lounge areas have huge comfortable sofas, a TV, air conditioning, one has a fireplace and they each open out onto large chill-out terraces overlooking the pool. 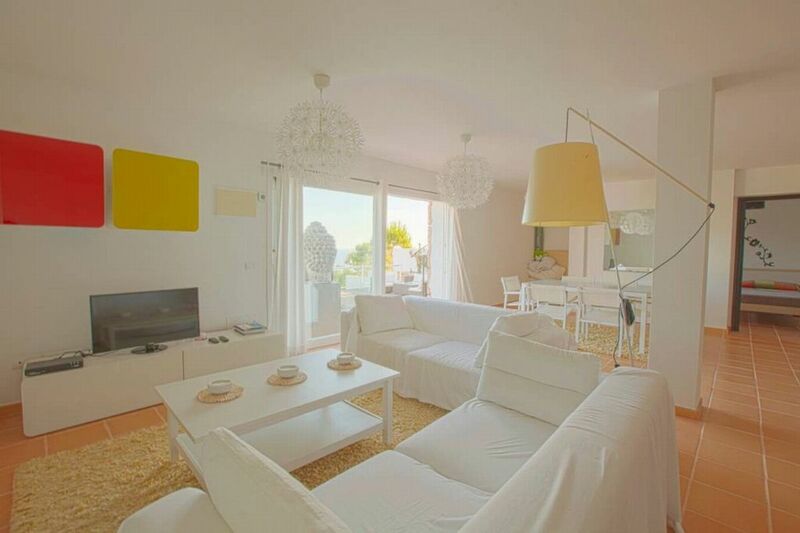 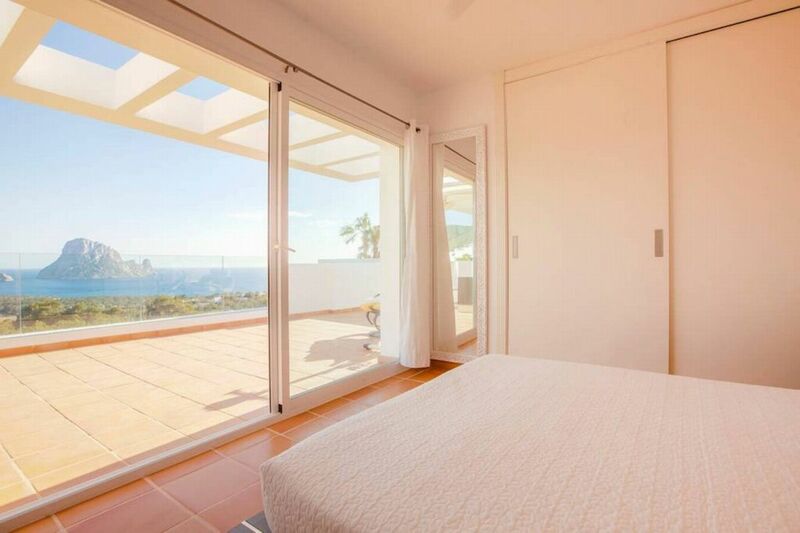 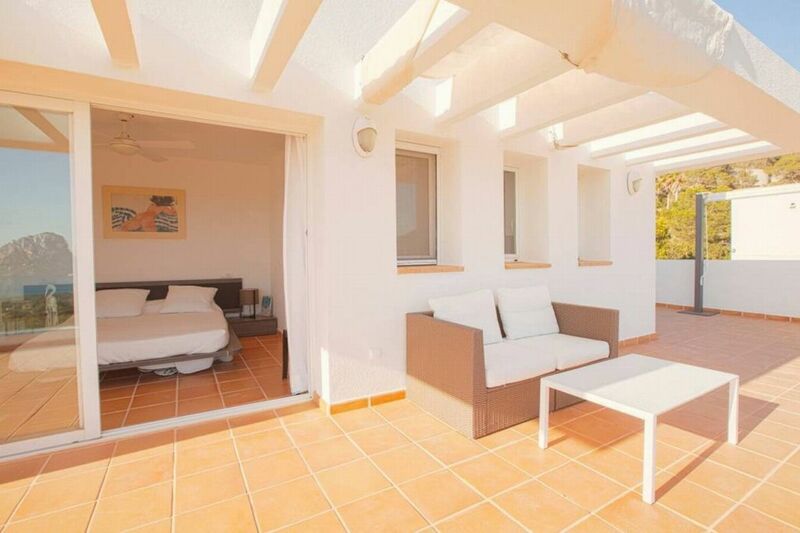 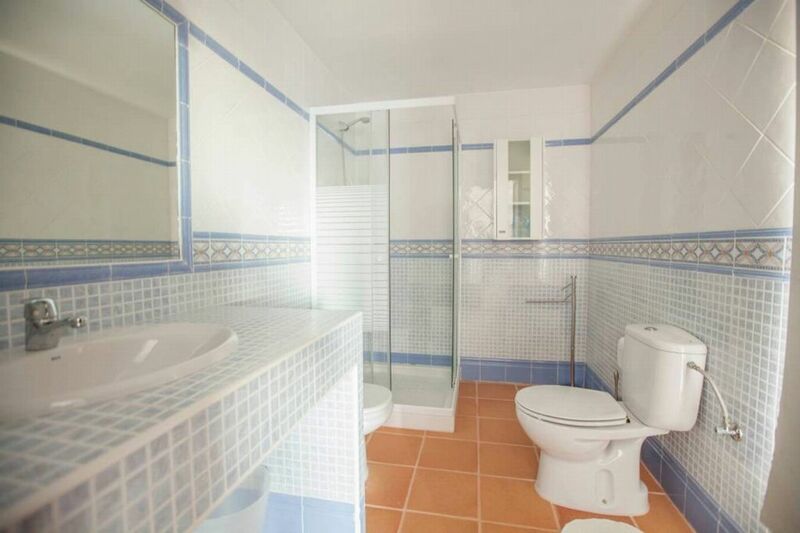 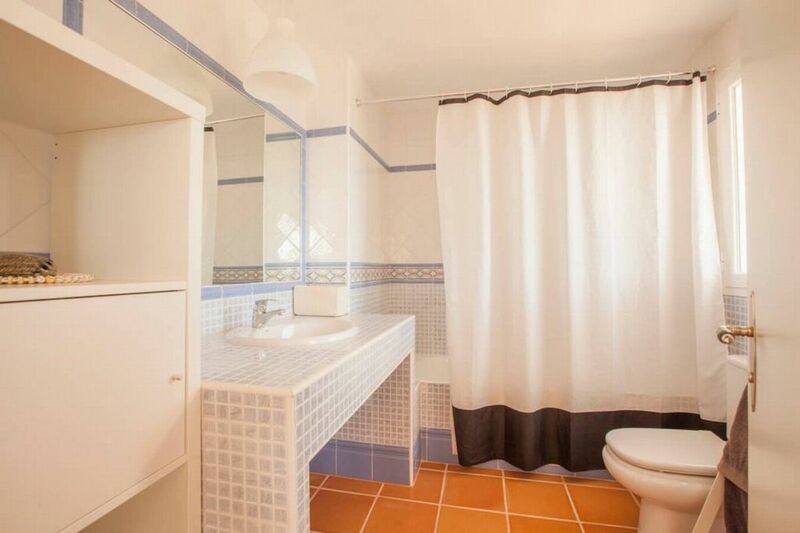 King size bed, air conditioning, en-suite bathroom with bath and shower, access to terrace, sea views. 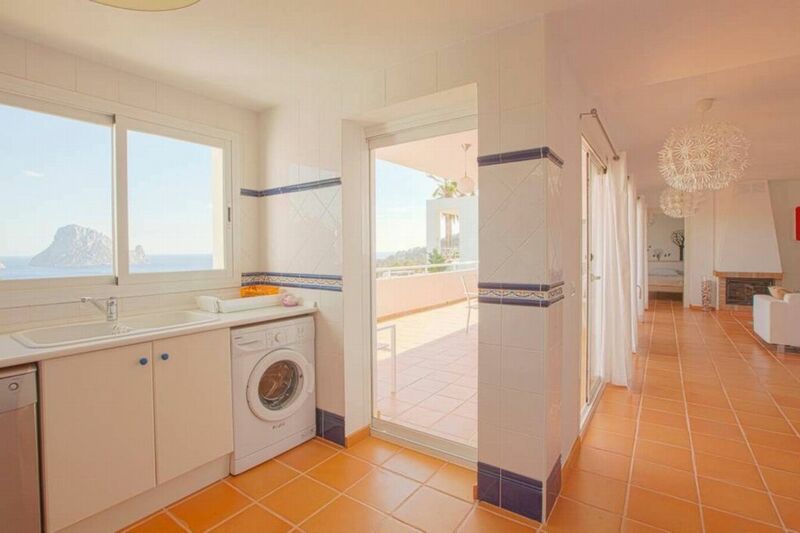 2 Single beds, air conditioning, access to bathroom with shower, sea views. 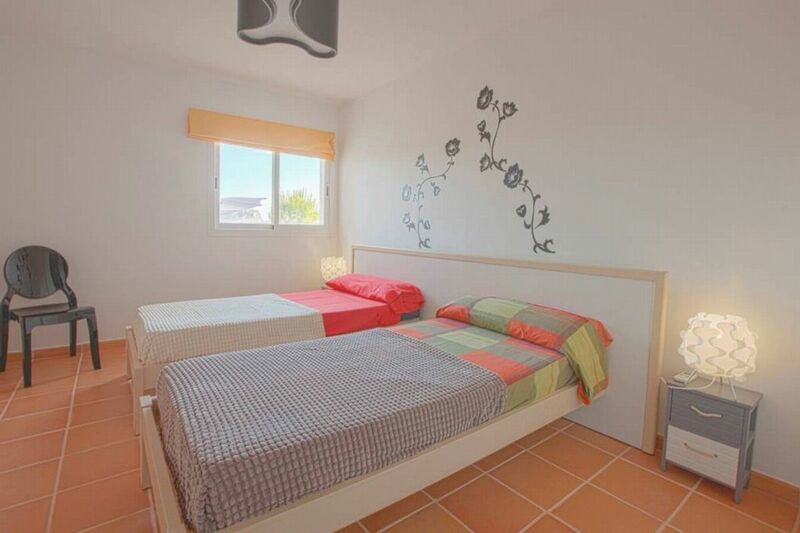 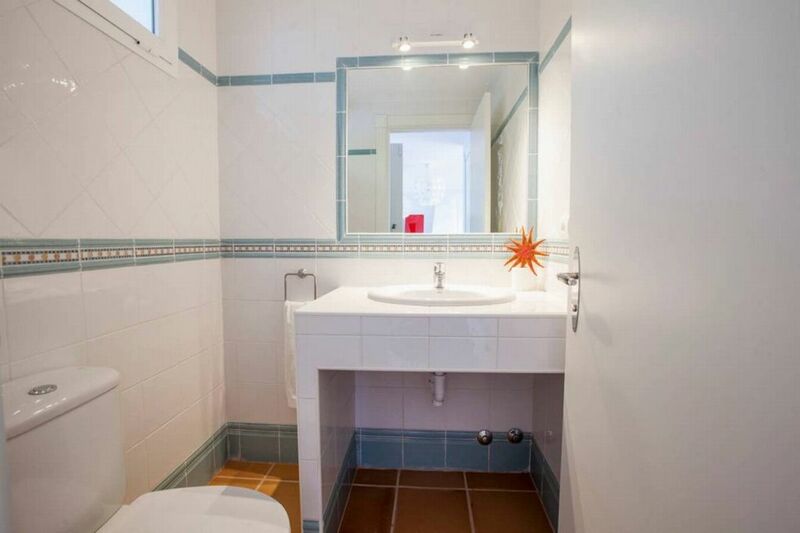 2 Single beds, air conditioning, access to bathroom with shower. 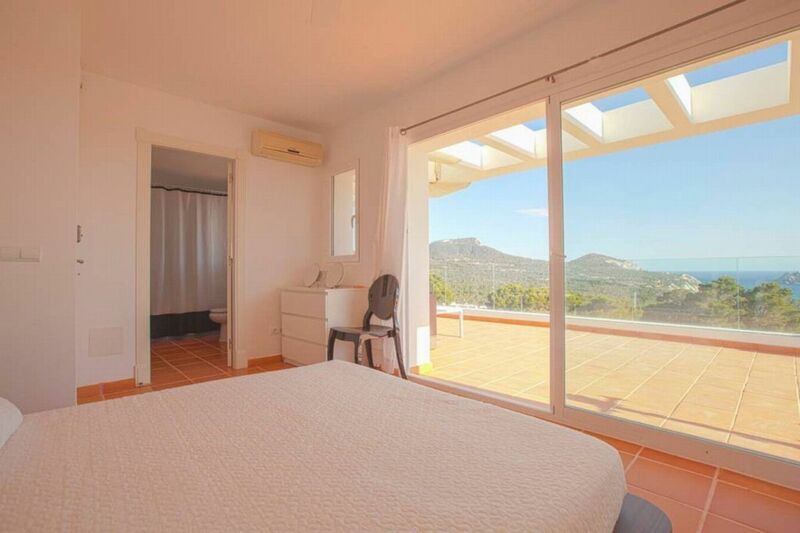 King size bed, air conditioning, bathroom with bath and shower, sea views.